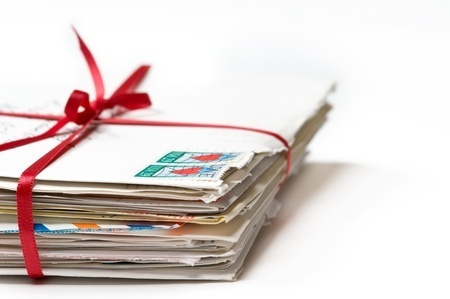 Do you know how to RSVP when someone sends you an invitation? Many hosts these days would agree that many people seem not to. I aim to bring this act of courtesy back to the limelight and save hosts everywhere the anxiety brought on by not knowing how much food to prepare, concern over available seating, and the possibility of hearing the "oh, I didn’t think you’d mind if I just showed up" sentence. It stands for "repondez s’il vous plait." Translated from French to English, this means "please reply." Put simply, the person who sent the invitation is asking you to indicate whether or not you plan to attend. It's essential for planning. 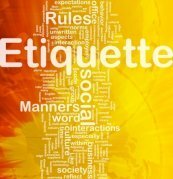 Etiquette dictates that you send your reply as soon as possible. 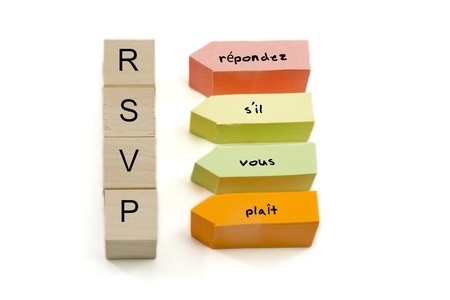 Many invitations request that you reply via a particular format. Otherwise, it is appropriate to reply via the same method by which you were invited (written invitation, email, phone, etc.). 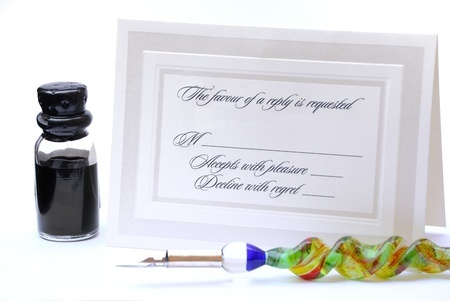 For a formal occasion, you may receive a reply card that you can fill in and mail back to the host. Again, the bottom line is that you show the kindness of replying in some form or fashion as soon as possible. If the invitation includes your spouse or significant other, check before accepting the invite. Then be sure and note in your response exactly who is attending. If the invitation is addressed to you only, it is not appropriate to ask if you may bring someone else. Make sure you schedule the event on your calendar. Being a no-show will translate negatively to your host. Keep it short and sweet. It is not necessary to provide all the details of why you can’t attend. You may not even be comfortable sharing all the details, and that is perfectly okay. "Thank you for inviting me. Regretfully, I won't be able to attend." The one thing you should always do is thank the host for inviting you. You might even express your desire to attend a future event, if you want. 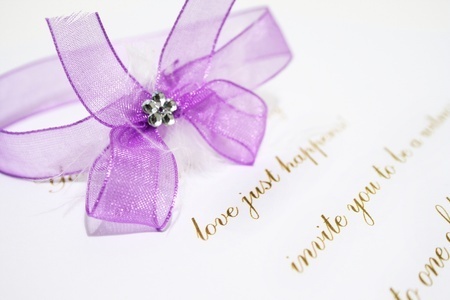 Invitations are an important focus in our system of socialization. And just as important is the process of accepting and responding to those invitations. Whenever you are invited anywhere (whether an RSVP is asked for or not), it is definitely important to let the person inviting you know whether you can attend. Reply as soon as possible. You'll be so happy you did!